"Detailed information for baseball and softball fans "
Rating: The TOP 5 Most popular Apps in Softball category. Ranking: The TOP 5 Most downloaded applications in Softball category. 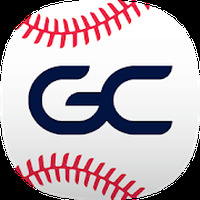 GameChanger Baseball & Softball Scorekeeper is related to Android apps, Sport, Baseball. 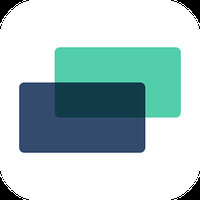 Do you like GameChanger Baseball & Softball Scorekeeper?